The Windows Store and App Store have millions of apps and the numbers continue to grow at a staggering rate. Users can easily download the required applications by paying the one-time licensing fee. And in most cases, this is a steep fee that can be difficult for many users to afford. This is an important reason why the most popular apps cannot be accessed by most users. This is where the subscription or rental model is emerging as an excellent alternative. There are many advantages of choosing the subscription service compared to the one-time perpetual license model. Where to Find the Right Apps? Windows Store, App Store, and the Play Store are the ideal place for finding apps. And you can also come across apps available on a software as a subscription model. The App Store has over 2.3 million apps, while the Play Store has more than 2.8 million apps. The Windows Store features hundreds of thousands of applications. As the numbers continue to grow, more and more developers now allow their users to subscribe to their apps for a small fee. According to studies there are over 0.8 million Windows 10 applications. From the moment it was launched, the platform has grown at a staggering rate, growing by almost 50% in just a week after launch. Why Choose the App Subscription Model? According to a study, an average American has more than 90 apps installed on their mobile device and use 35 of them on a frequent or less frequent basis. The figures for the UK are almost the same. For France, it is 100 apps installed and 35 apps used. Japanese users have the highest number of average apps installed (over 105), followed by the Chinese. What this means is that an average user, almost anywhere is going to have 90 to 100 apps installed on their smartphone and uses 30 to 40 of them on a monthly basis. People use all different types of apps and installing over 90 apps can cost you a lot. This is where the subscription model has proven to be a boon for everyone. Imagine getting access to over a hundred apps for a fee of just $9.99 per month. 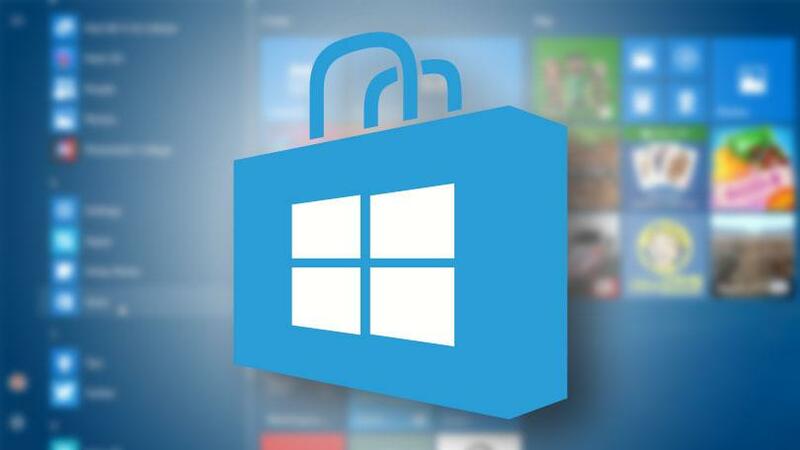 The apps available on the Windows Store or App Store cost anything from $10 through $100 each. This makes it an economical option to choose the subscription model. The most popular mobile carrier plans are based on the subscription model. So is your cable TV connection that offers hundreds of channels. You continue paying the recurring fee to maintain your connection and the desired data plan. The subscription-based applications model is also similar and feels like familiar to the plans you are already using in other fields. Besides, many enterprise programs, including bookkeeping and enterprise-level applications, are already based on subscription licensing models. Subscription model is generally different in terms of the level of access you get to the app. For example, Setapp provides you full access to 100+ apps so that the latest versions are available without the need to pay anything extra. Besides, there is no need to make in-app purchases. A perpetual, one-time license doesn’t cover these benefits, especially in-app purchases are additional. There are many other reasons why more and more Mac users are finding software as a subscription to be the better model. A software as a subscription model is a sustainable model for developers. This helps ensure that they survive in the industry and the apps evolve over the years. This also means that you can expect to get higher quality customer support services, as the developers are focused on providing better services to their existing clients.